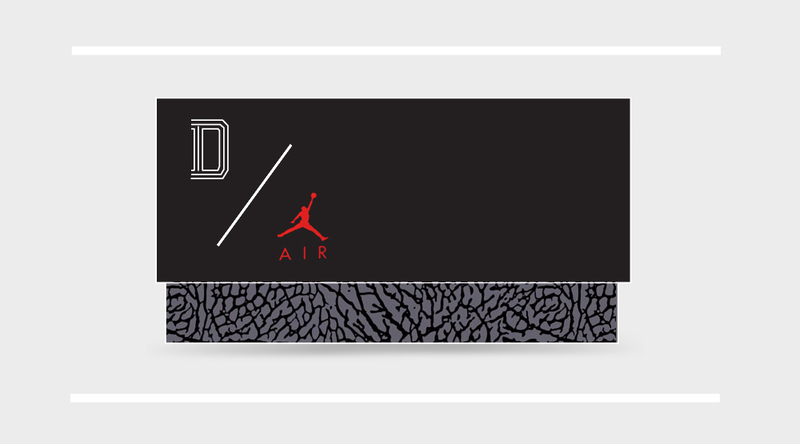 Check out these 10 pairs of Air Jordans that you're still able to get your hands on. Today, we're taking a look at 10 Air Jordans from the past, that are available now on eBay, and still in deadstock condition. As always, we can't vouch for the legitimacy of the sellers, so as always, buy at your own risk. But if you're been on the hunt for any of these, this may be your chance to finally grab a pair.